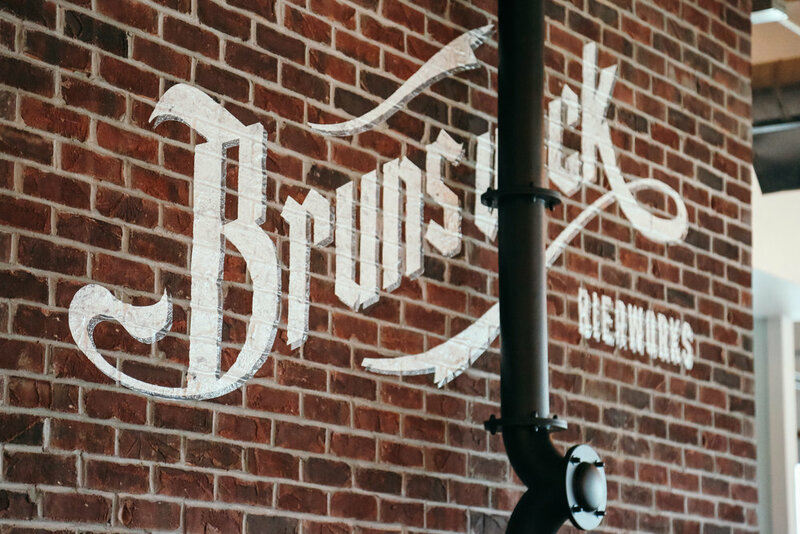 Brunswick Bierworks is a collective of brewery partners who focus on collaboration and innovation, while our obsession for quality and freshness means superb craft beer with every pint produced. Our brewing capacity is dedicated to local and global brewery partners, producing high-quality, small to medium batch beers for the Canadian market. We are host to some of the top brewers in the world. Brewing has never been so high-tech. Our open concept brewery consists of an advanced 50 HL Brewhouse for larger production, while a super-modern 20 HL pilot system is used for recipe development, one-off brews and smaller batch seasonal beers. The Brewhouse and all production equipment has been custom manufactured by NSI Newlands, one of the finest manufacturers of beer equipment in the world, based in Abbotsford, British Columbia. 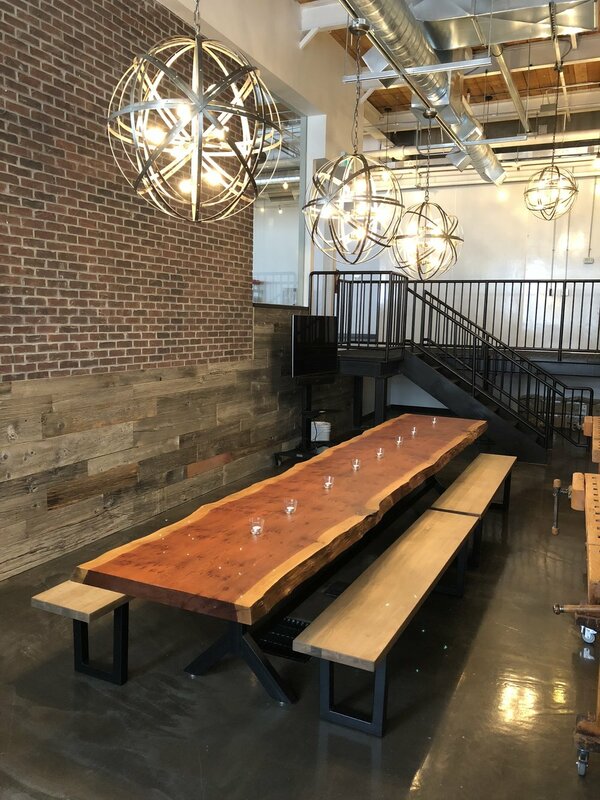 Our Taproom features various styles from our partner brewers. Flagship brands,  seasonal and limited release collaboration brews are also available on tap or for purchase through our Biershop. 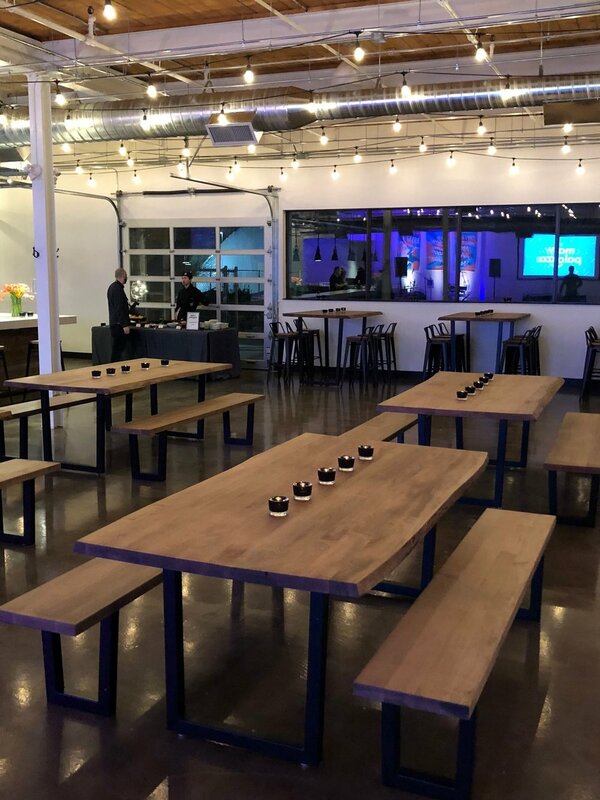 Our Taproom is available for product launches, beer dinners, community events, gallery showings or intimate live sets. Keep me informed on collaboration brews, limited release beers, private orders and brewmaster dinners and brewery events.